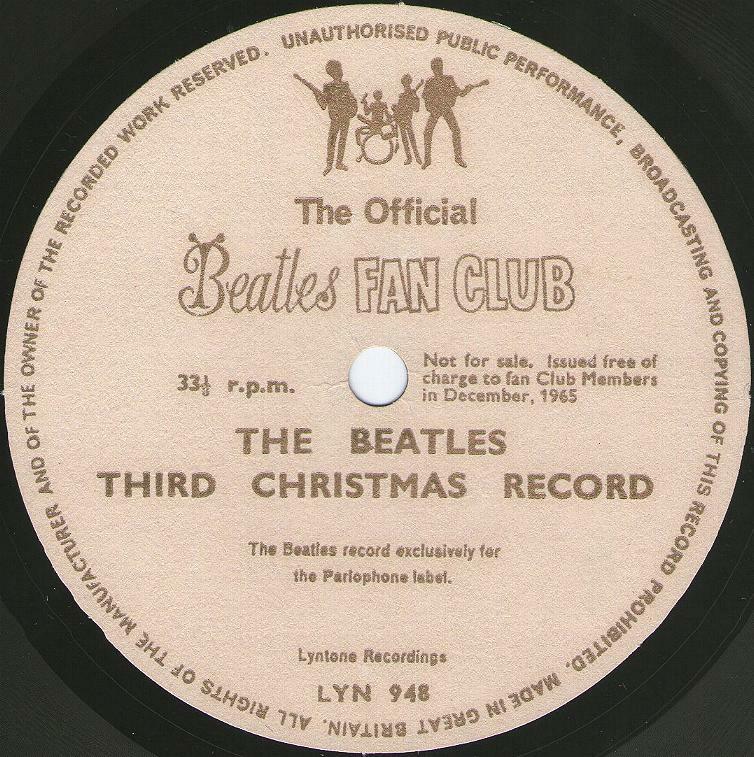 The Beatles Collection » The Beatles Third Christmas Record, Lyntone LYN 948. 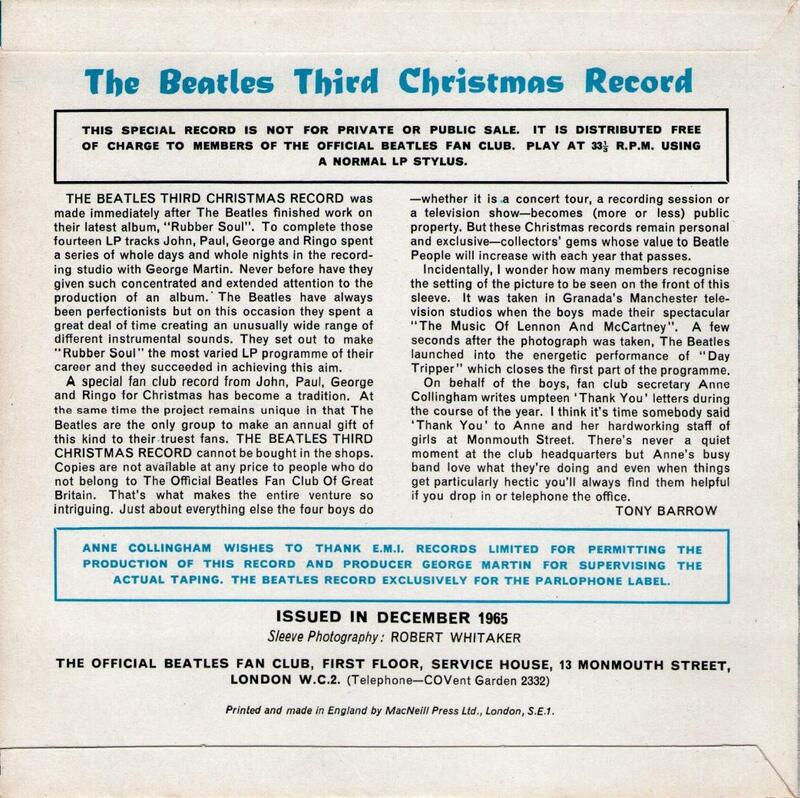 The Beatles Third Christmas Record, Lyntone LYN 948. 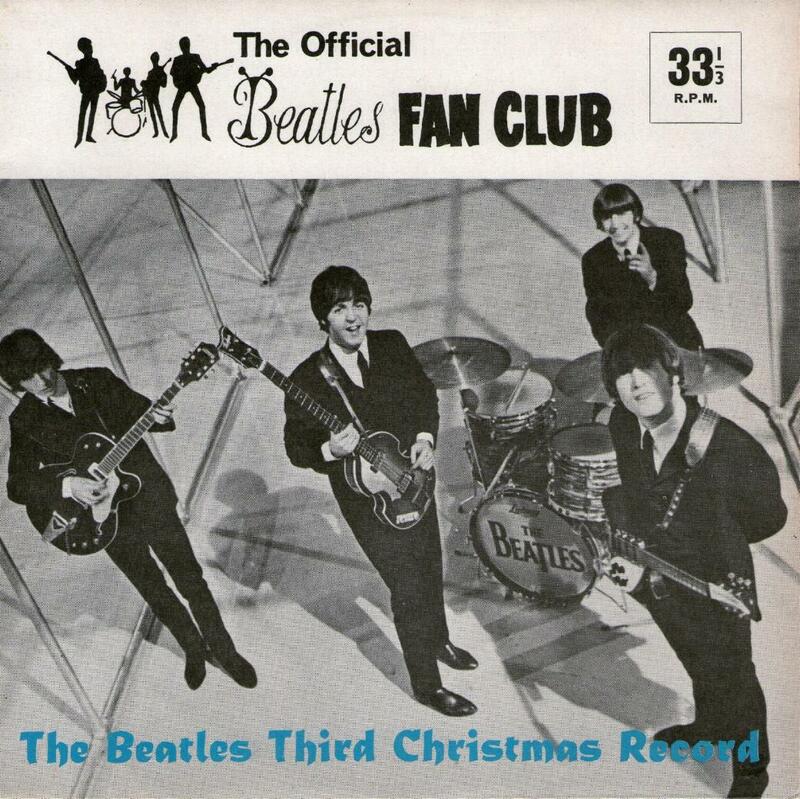 The third Beatles Christmas record was issued by Official Beatles Fan Club in December 17, 1965. 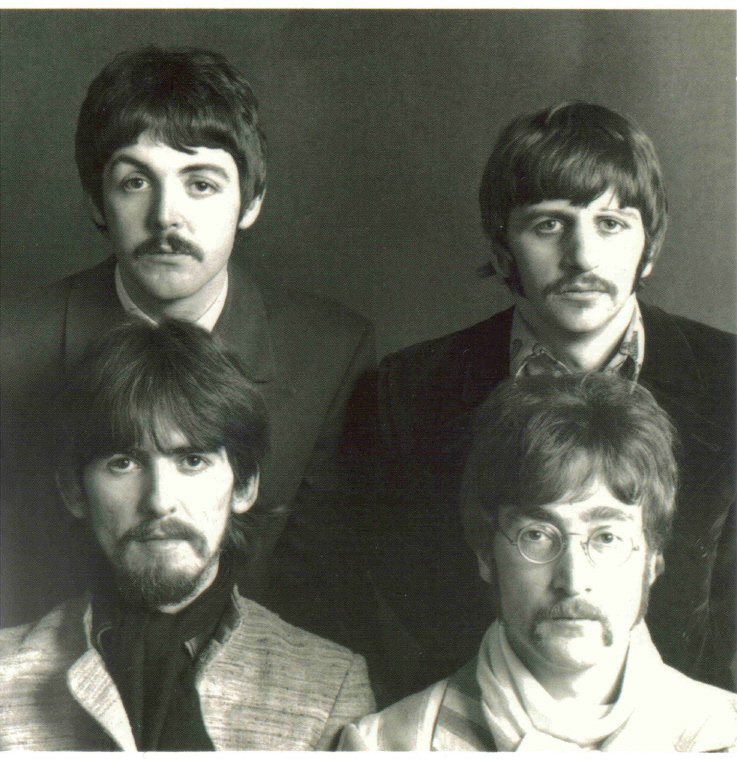 Several off-key, a cappella versions of “Yesterday” are dispersed throughout the record, alongside Lennon’s “Happy Christmas to Ya List’nas”, “Auld Lang Syne”, a one-and-a-half-line version of the Four Tops’ “It’s the Same Old Song” (which they quickly stop before they violate the copyright) and an original poem titled “Christmas Comes But Once a Year”. The disc was packaged in cardboard sleeve printed and made by MacNeil Press Ltd., London. The back side has text by Tony Barrow. The record was packaged with the Fan Club’s National Newsletter No. 6. The flexi-disc has gold print on a cream label. Due to the record’s running time of 6:20, the disc plays at the slower speed of 33 1/3-rpm. Matrix number LYN 948-1Y.